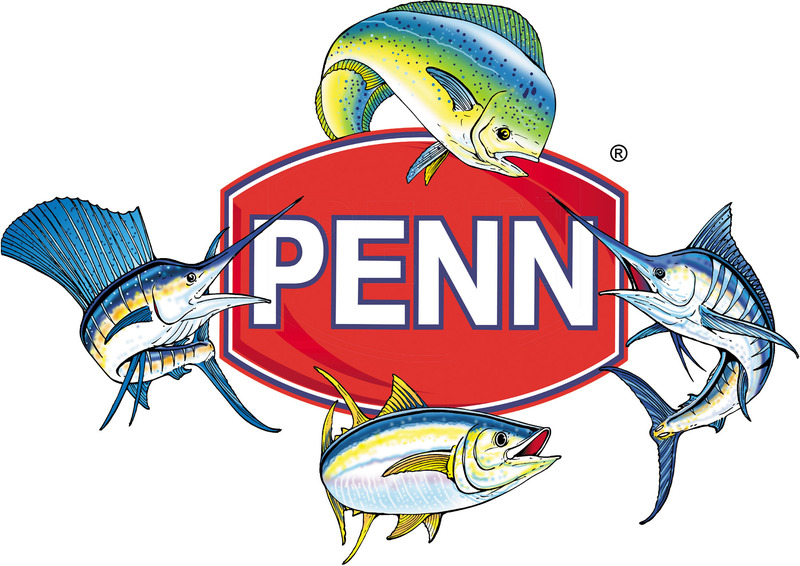 Penn has been making fishing reels for over 75 years. They are known around the world as innovators of conventional reels and spinning reels. It is not a stretch to say that most conventional reels of today were heavily influenced by early Penn reels, and for good reason. They are extremely reliable! Over the past few years, Penn has gone through a bit of a renaissance, revamping more than 75% of their entire line, reengineering their reels from the ground up to include cutting edge technology, making their products significantly better. Drags have been increased, all reels are braid ready, and most importantly, Penn quality has never been more evident. If you are looking for a great fishing reel, you should make it a Penn.